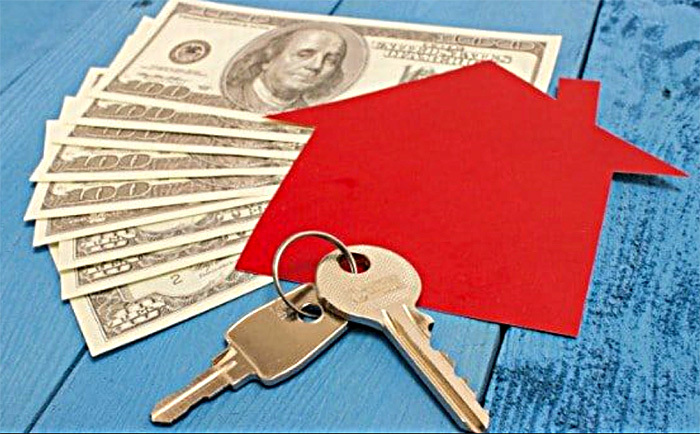 NYS Landlords: Do you know the law for security deposits? …in New York State, landlords must deposit rent security deposits in a bank or credit union, and that deposit is considered the property of the tenant? That money can’t be co-mingled with or used as personal money of the landlord. After making that deposit — and it must be in a banking institution in New York State too, by the way — the landlord is legally required to notify the tenant of this in writing. Email will suffice. He or she must state the name and address of the bank and the amount deposited. If the rental property has six or more units, the state requires that the security deposit be placed in an interest-bearing account, and that interest belongs to the tenant. If the property has five or fewer units, the security deposit doesn’t have to be placed in an interest-bearing account. Pet deposits may be charged, and they can be non-refundable. But general security deposits are refundable to the tenant, so long as there is no damage, other than ordinary wear and tear, or other breach of the lease. For more details on NYS Security Deposit Law, see http://landlords.about.com/od/LegalIssues/a/New-York-Security-Deposit-Law.htm. If you’re a landlord with property to rent, why not let me list it for you? I will consult with you before you rent, advertise, show the property, screen the tenants, follow all the legal procedures and prepare the lease documents. Email me at pampariso@kw.com, or call (607) 795-2910. I primarily cover the Southern Tier of New York, including the Waverly/Elmira/Corning corridor.